The Lice Ladies specialize in non-toxic products and methods. Our trained operators, with their trained eyes and experienced hands will go strand by strand through our clients hair to eliminate lice, nits and their eggs. Our treatment will usually take anywhere from a hour to 2 hours depending on the length of the hair and the level of infestation, and you can be assured that when u leave the salon you will be totally lice free! 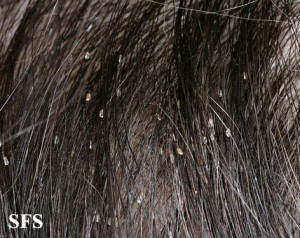 The Lice Ladies are now offering a manual Head Lice treatment for $75 any length of hair. 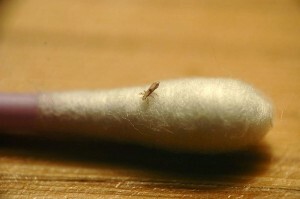 treatment is an all natural Solution, suffocates all stages of head lice. We do recommend a follow-up treatment 7 to 10 days after the treatment which is a quick treatment and a 10 minute comb-out. You can choose to do the follow-up treatment yourself or we can do it for you where you can reschedule an appointment on the day.